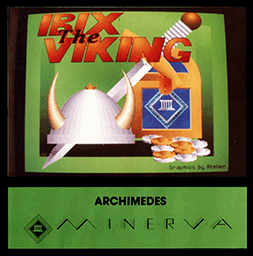 Ibix is a unique game in three parts, lower level, higher level and designer level, providing several levels of play to suit the very young or the most dedicated fanatic. 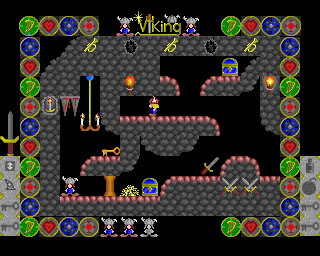 Players must negotiate the Viking territory avoiding or overcoming the deadly foe in search for the treasure. A sophisticated games editor is provided for the design of your own personal game. 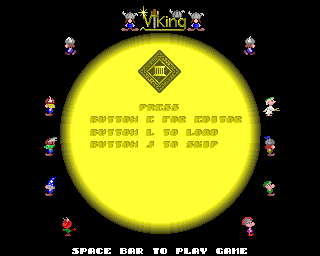 Users may design the screens and positioning of monsters, treasure, lifts etc. You may even design your own obstacles.